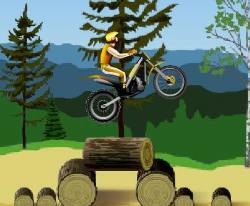 Ride your BMX bike around the park doing cool stunts. 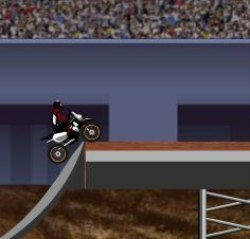 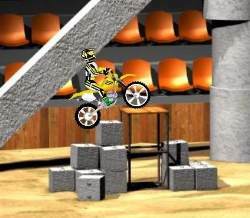 Use the arrow keys to control your bike, spacebar to jump, F to do nothing, D to do a tailwhip, S to do a superman, and A to do a backflip. 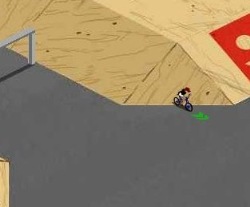 Click here to send BMX Park to your friends using your default email program.